As the best-selling author of the Stone Mountain Mystery Series, my goal is to host a blog that shares helpful information about writing, publishing, and promoting books. After signing a two-book publishing contract with Imajin Books for DESCENT and BLAZE, and now that three books in the Stone Mountain series are published, I understand how much there is to learn about the business of writing and selling books. When I began writing my novels, I loved reading blogs about the writing process, about how to write, about how to publish, and about anything else to do with writing. And I still do. Now it’s time to return the favour. Over the next few months (or years), I’ll blog about the publishing and book promoting experience. I’ll do my best to share what I learn. Luzifer-Verlag launches Abwaerts (DESCENT) in Germany. First sale puts Abwaerts at #1 on Kindle! THE AUTHOR’S GUIDE TO SELLING BOOKS TO NON-BOOKSTORES launches with a blast. DESCENT goes international with Luzifer-Verlag. DESCENT is reviewed in THE OTTAWA REVIEW OF BOOKS on January 1st, 2016. Don Graves. 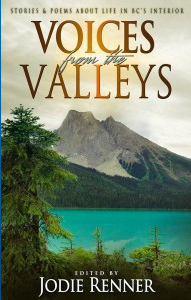 Canadian Mystery Reviews said: Descent is the first in a series of Stone Mountain mysteries. It’s an action packed story. Testosterone, stress, dangerous corners and pain lead to murder on the slopes of this remote ski resort. Kalin Thompson, head of security is ordered to investigate by her boss. A growing list of suspects leads Kalin to wonder if the dead Olympic calibre skier got what he deserved. 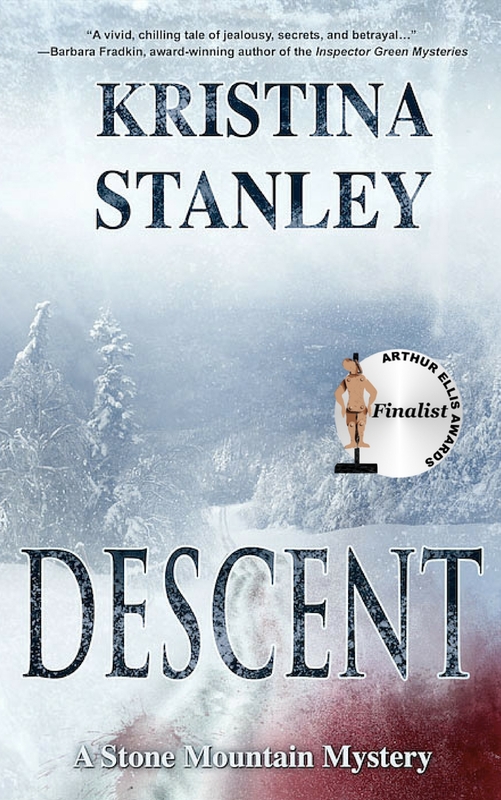 Descent, a mystery that keeps you riding the lift for one last read and the killer’s identity. 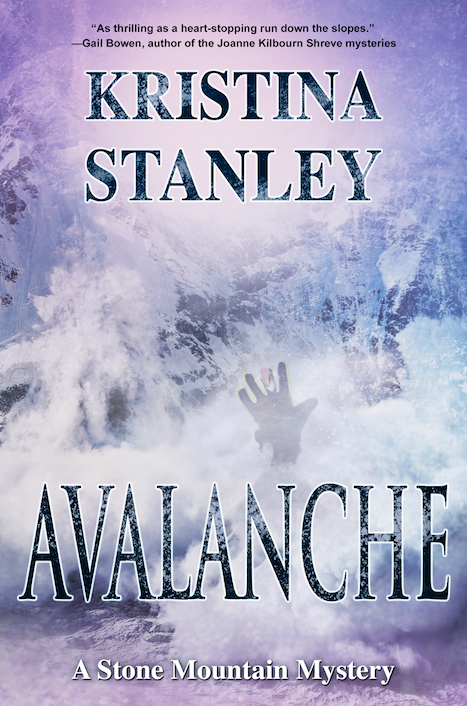 “Stanley captures the unrelenting brutality of a fire’s ruthless nature. 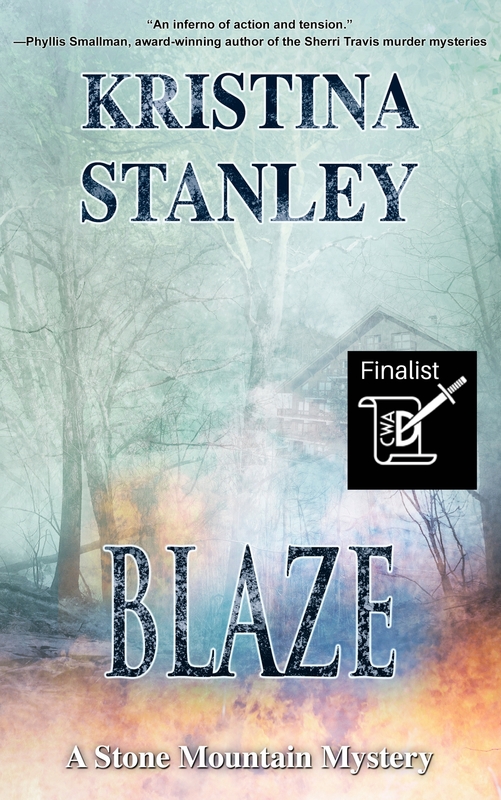 The action and suspense doesn’t end with the blaze.” −Billy Stewart, Professional Firefighter. 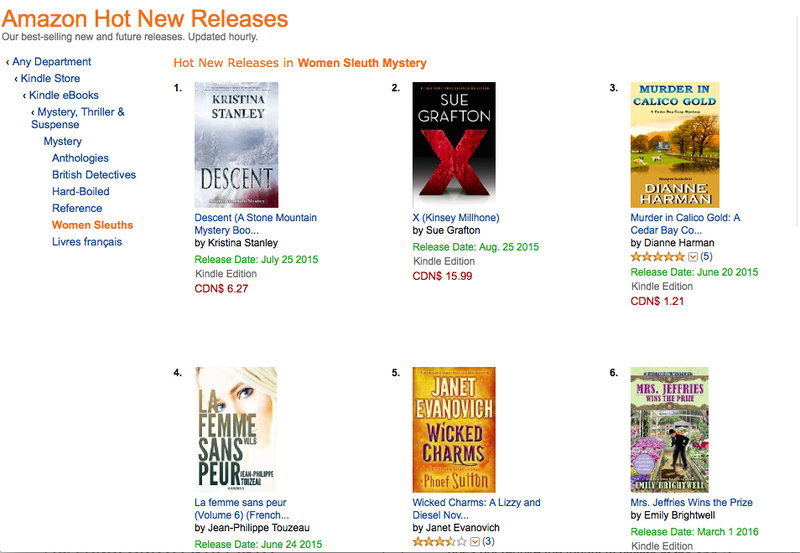 #1 Hot New Releases in Women Sleuth Mystery on Amazon. 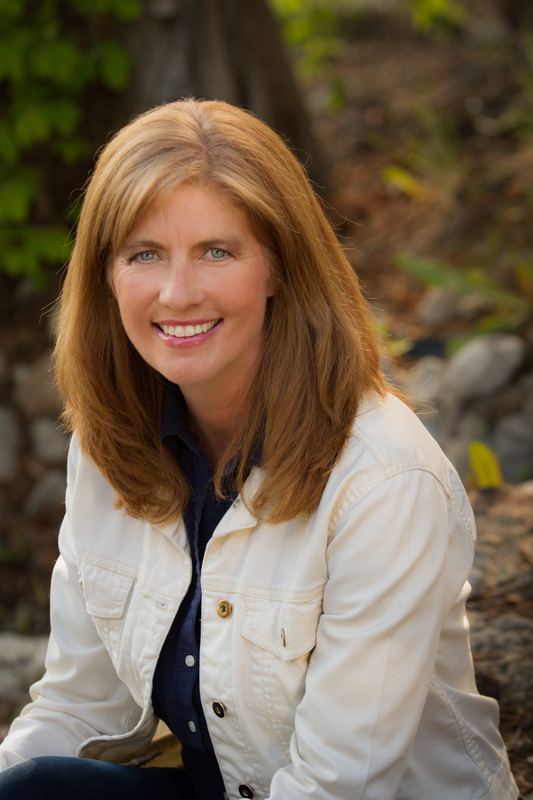 Brenda Chapman: Award winning author of the Stonechild and Rouleau Mysteries. Barbara Fradkin: Author of the Inspector Green Mysteries and two-time winner of the Arthur Ellis Award for Best Novel. Garry Ryan: Award-winning author of the Detective Lane mysteries and Blackbird trilogy. The endorsing authors are all talented mystery authors, so if you’re looking for a good read, check out their sites. Congratulations on your publishing contract and enjoy the mystery and adventure that lies ahead! I like the new website, Kristina. Which mountain range is in the photo? It’s gorgeous. Great new look. BTW congrats on Imajin acquiring your books! Wow! I’m so thrilled for you. Such awesome news, well deserved, yet rare and mind spinning fantastic. Also l like your new WordPress theme. BTW was your new theme free and what is it’s name? Thanks for the nice words. It is in fact mind spinning! The theme is Penscratch, and it is free. We are happy for your success down here on the dog daycare. I’m sure Farley is an inspiration to you. At least, we dogs will find a way to take SOME credit. Farley is always a help. He wags his tail in encouragement when I read out loud. 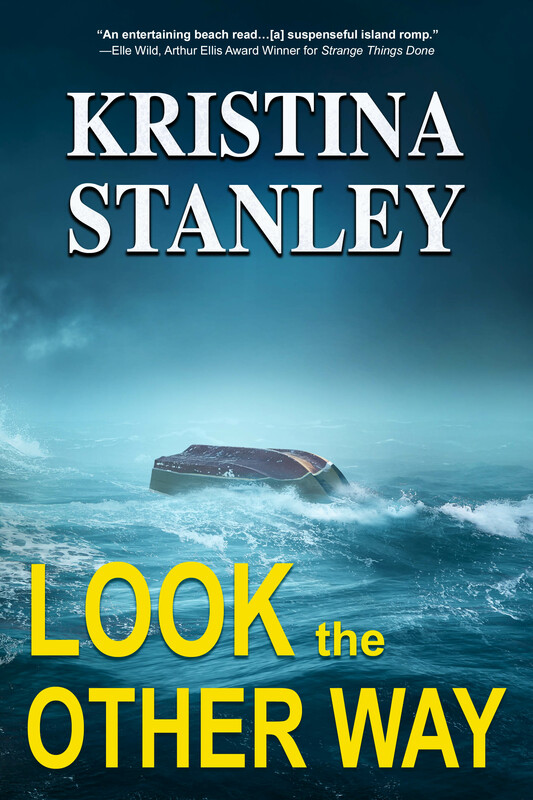 Hi Kristina – I’m looking forward to hearing from a great line up of mystery authors and thank you for including me in your series. Great idea! Brenda, I’m very excited to have you in the series. It’s a special treat and thanks for participating. Thank you. I followed the Boss Book Club this morning and am looking forward to reading the posts. Thank you for the follow Kristina! We know many of the same bloggers. I counted ten pictures of people I knew. I met you on Sally’s site. Thank you for liking my social sharing button article. Janice, you welcome. I like finding new blogs to follow. Ten people. That’s fantastic. I’m going to go look and see who we know in common. Hi Kristina, thank you for the follow. Your blog is great and I look forward to reading more of your posts. Hi Susan, Thanks for the follow back. It’s great to connect with others out there in cyberland. I really have a special place in my heart for mystery writers. Although I don’t write it, it’s just one of my favorite genres. I can’t wait to jump into your books. Thank you William. I’m looking forward to your Awethor series. Should find some interesting reads there too. So far, what I have read from these awethors is amazing! Next month I’m going to be leaning more in the horror and thriller side of it. Hopefully you can find a gem once I get the series on its feet. Thanks for reading and I’m definitely going to purchase some of your books soon. Now that makes me smile. Congrats on all the wonderful reviews of your book! Thank you for following my blog. I am following you you! Best wishes for much success with your books! Thank you! I love finding new blogs to follow too. Congratulations for the contract. One more books to put on my to-read list. We have met briefly in Pano though my IT brother in law (Paul), I have been working year round here for 7 years. I have to say I thoroughly enjoyed Descent as I could relate to everything aspect you wrote about, from mountain life (as I live on mountain), to the PFD (as I am a member), to the ski racer aspects (as I am the catering and GH manager). It kept me glued to each page and I cant wait to get my hands on Blaze. I foresee your series anchoring a permanent section on my bookshelf. Rob, what a fabulous comment. It’s very nice of you to take the time to let me know. Can’t wait till my book signing in the Great Hall on December 12th. I’ll be there with Elinor Florence and Julie MacDonald – two other local authors. Panorama rocks – such great support of local artists. Glad you enjoyed our six word stories own Morgen Bailey’s blog. Yours is very impressive, looks great! What with sailing, skiing and dogs how on earth do you find time to write? I’d be interested in what your thoughts are on that? Hi Mark, Thank you for the good wishes. I submitted DESCNT to the Crime Writers of Canada Unhanged Arthur Award in 2014 and BLAZE to the Crime Writers’ Association Debut Dagger. Both books were short listed in 2014 for best unpublished crime novel. I believe this is what caused publishers to be interested in my work. I think you can make you own luck – a little bit anyway. My advice to others it to submit your work to competitions that are relevant to your genre and then use the results to find a publisher. I wish you the best in you writing. Thank you Kristina, any advice is very much appreciated. You visited my blog a few days ago, and I wanted to come by and say thank you and “hi.” It’s great to see you again. Thank you for liking my Facebook post. My pleasure. It’s great to connect. Hi Caroline, Thank you for the lovely comment. Congratulations, Kristina — this is awesome! Hugs. Congratulations. I agree with one of your statements above. You make your own luck a little. Those who try the hardest and have some talent tend to do better than those who have a lot of talent and try little. Congrats again, Kristina. You’re off to a great start! Viv, You are the best, thank you! Professional Blog about reading and writing help. 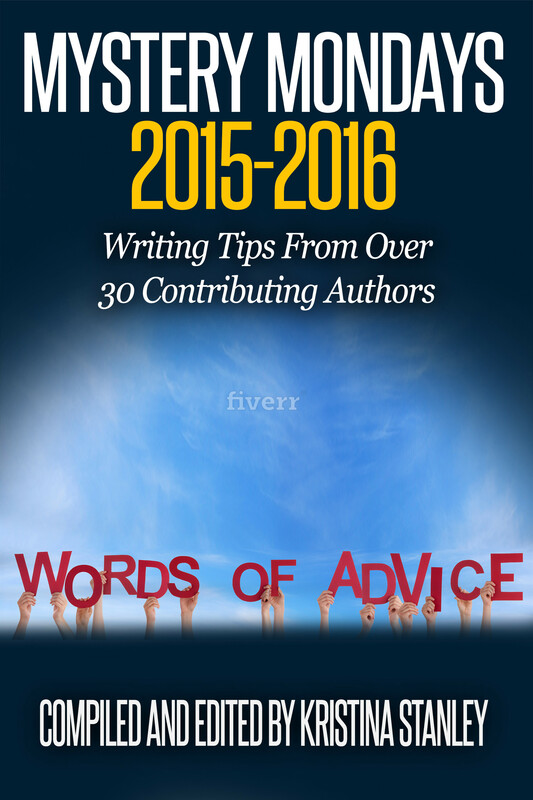 There you will be able to find different writing tips, various review types and more!!! Congratulations on your publishing contract! Nice to meet you! Thank you, Cindy. Great to connect! Thanks for following us, so good to meet you! Hi there! Stopping in from the Get Social event. I’m glad you’re sharing your insight for other authors to learn from. As someone who loves to read and talk about books I think the promotional aspect of your blog would be beneficial to me as well so that I can learn how to better help authors find the right audience for their books. I mainly read romance but I also enjoy memoirs and historical non-fiction as well. Making #1 in read on Amazon is no easy feat. Congratulations on that. I will have to pick up one of your books sometime! Happy weekend. I hope you get a lot of writing done. HI Vicky, thank you for stopping by with encouraging words. It’s great to hear from you. Happy writing to you too! Hi Tom, did you get the email I sent you yesterday? Now I have to look you up on Amazon. Are all the books related? Is there one I should start with first?